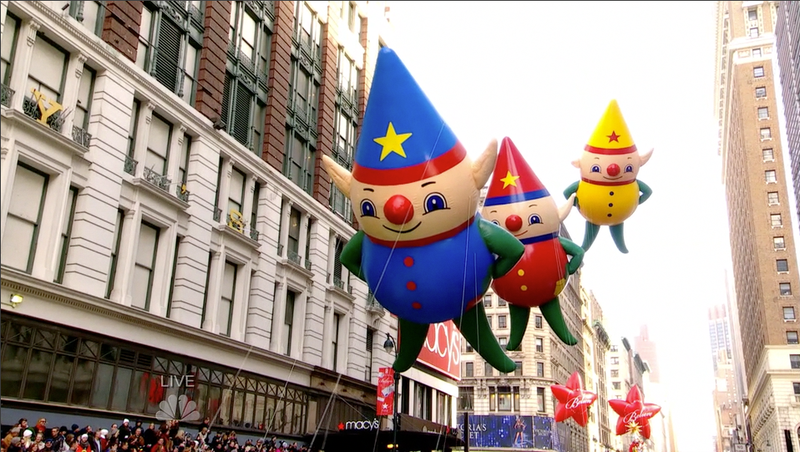 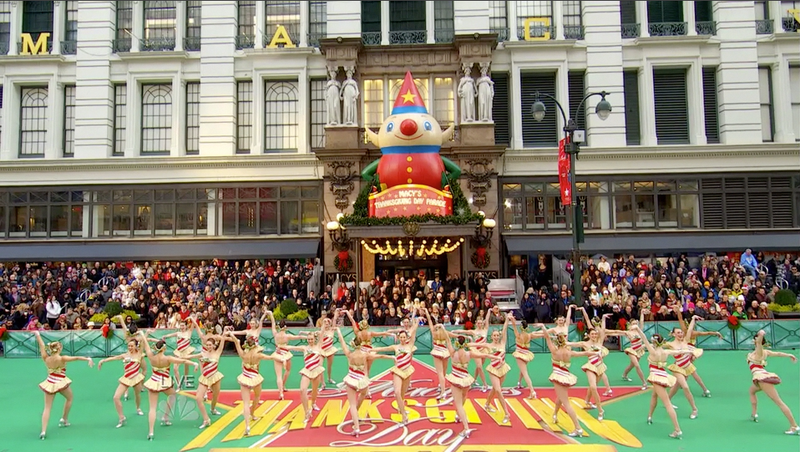 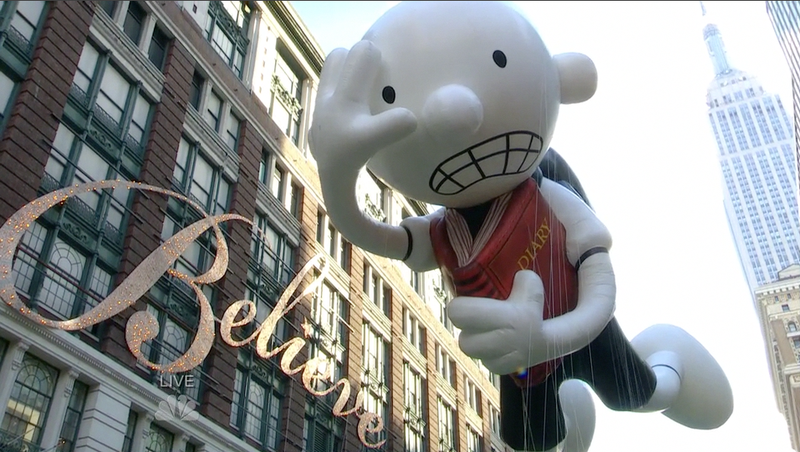 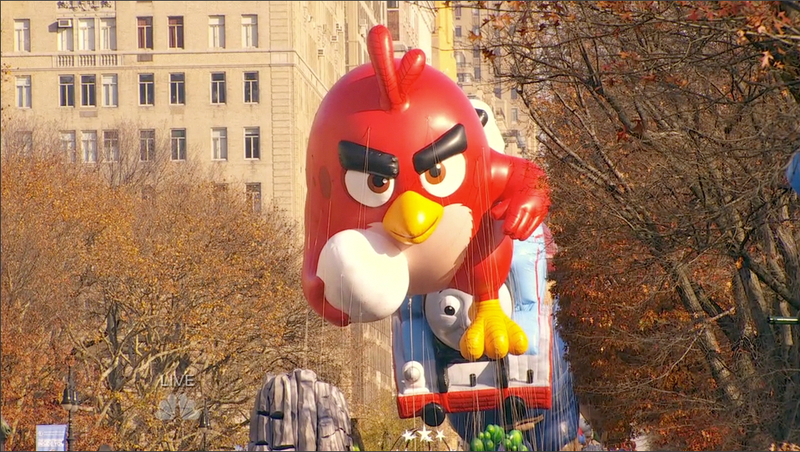 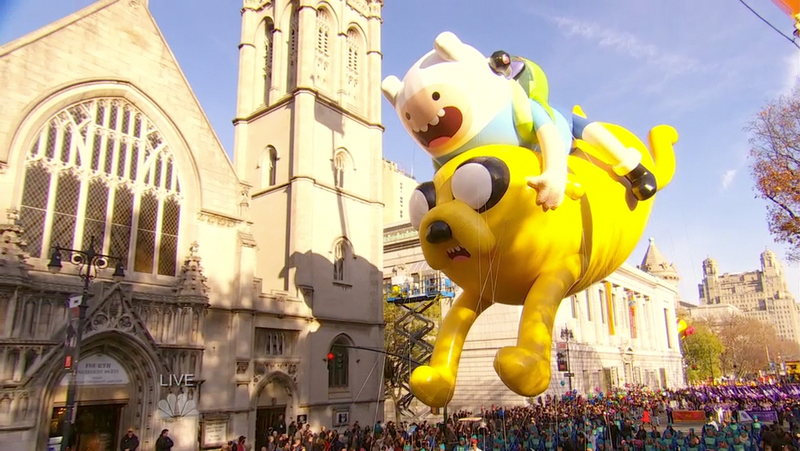 Macy’s Thanksgiving Day Parade was seen by over 24 million television viewers, one of the largest audiences for a live daytime special outside of the Super Bowl. 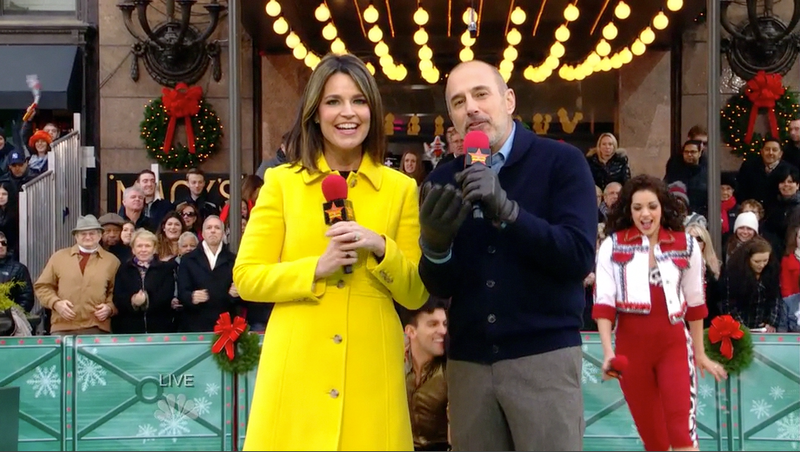 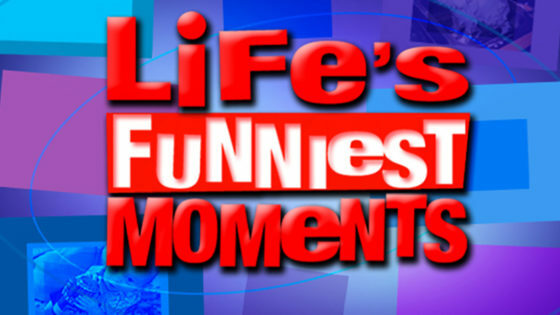 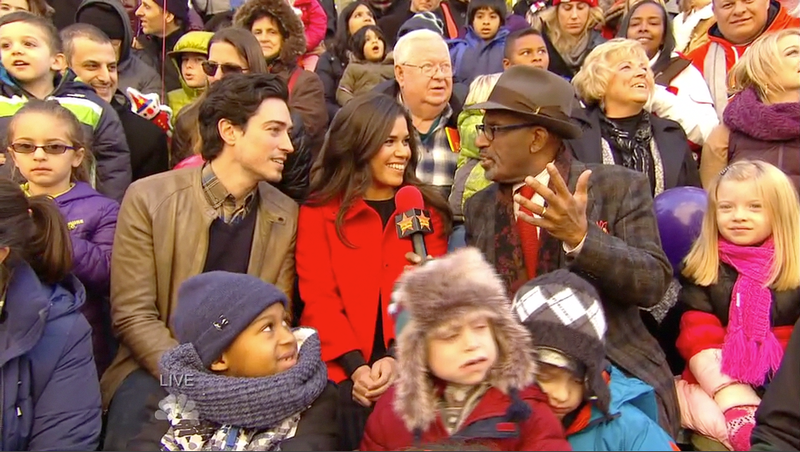 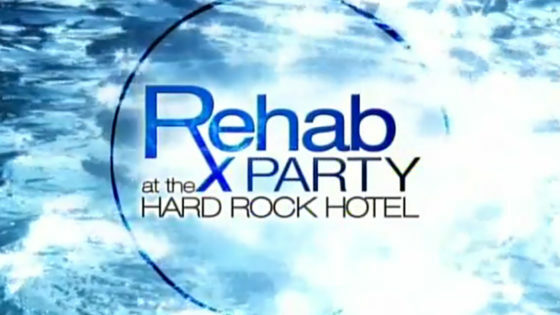 Hosted by Matt Lauer, Savannah Guthrie and Al Roker, the exclusive live coverage features 22 cameras, a staff and crew of over 300 people, plus an audience along the streets of NYC numbering more than 3 million people. 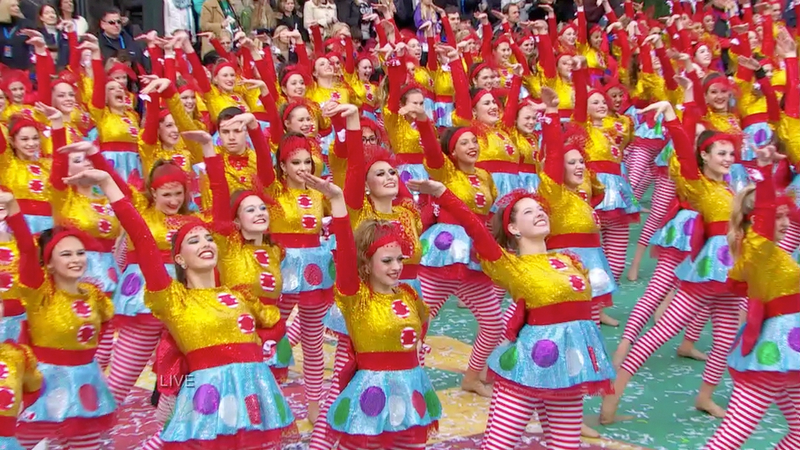 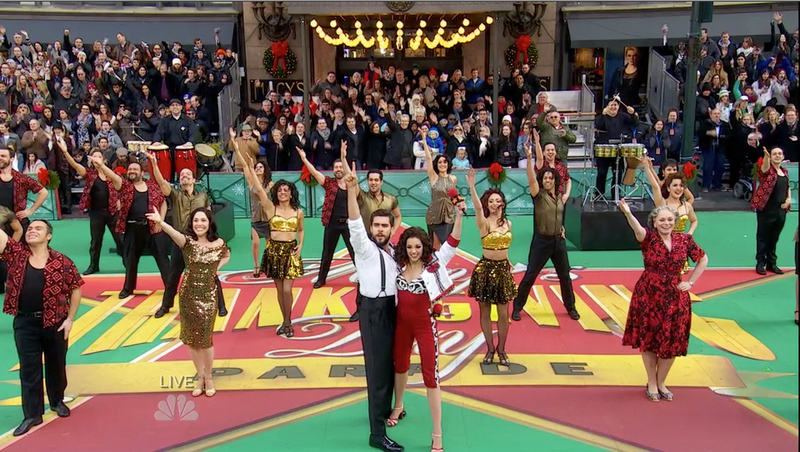 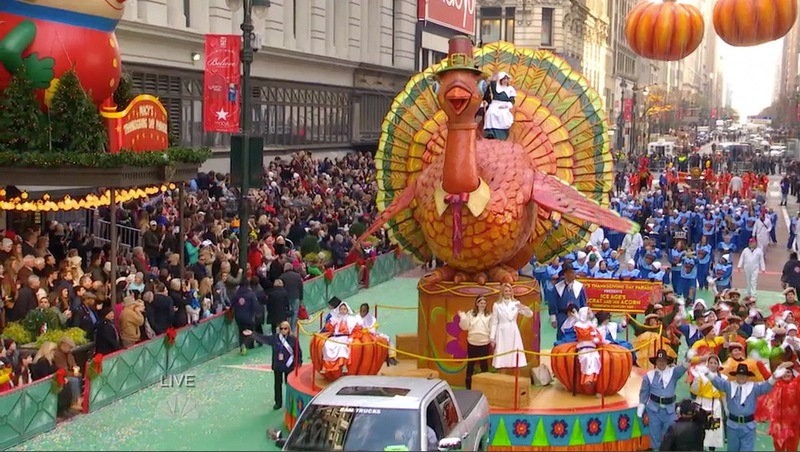 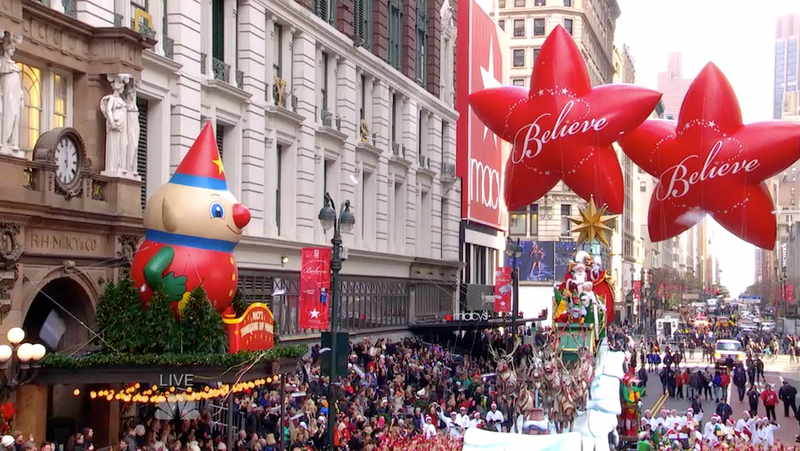 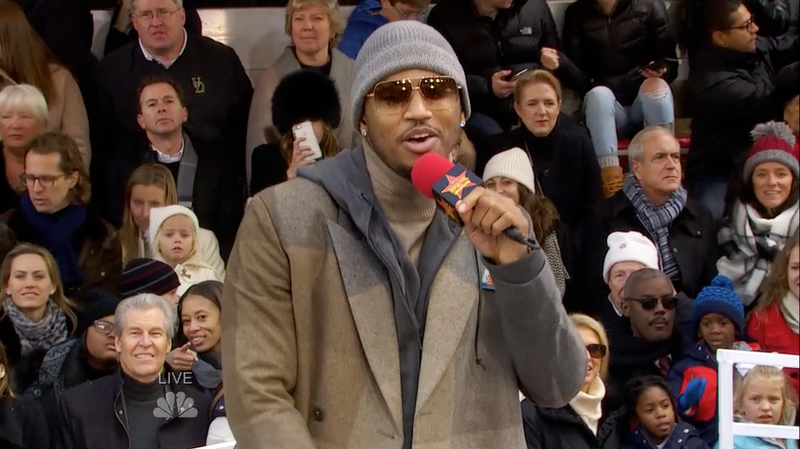 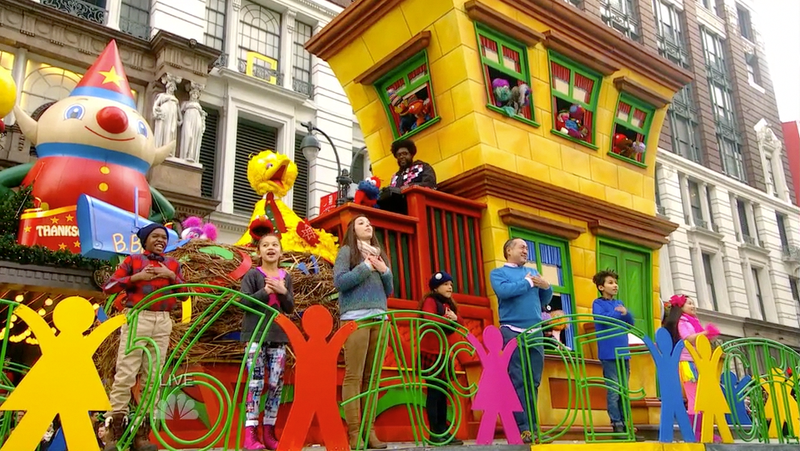 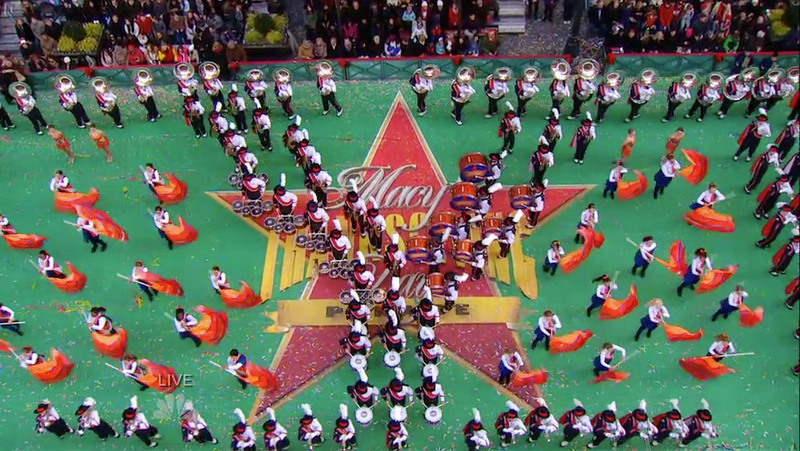 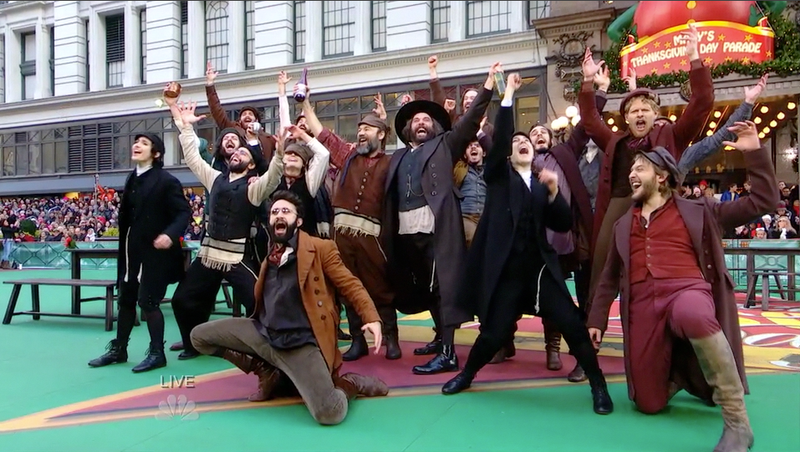 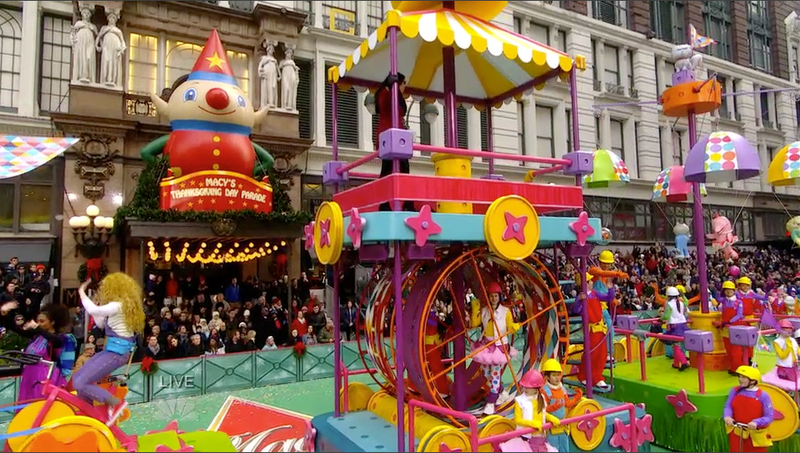 The three-hour, live broadcast features 4 Broadway shows, and over 2 hours of Parade coverage featuring celebrities, music superstars, floats, bands and more than 8,000 participants.